Jeff Guzman, born and raised in Redding, CA, is a Computer Science graduate of California State University, Chico. He couldn't be happier to be a part of Liatrio’s journey. 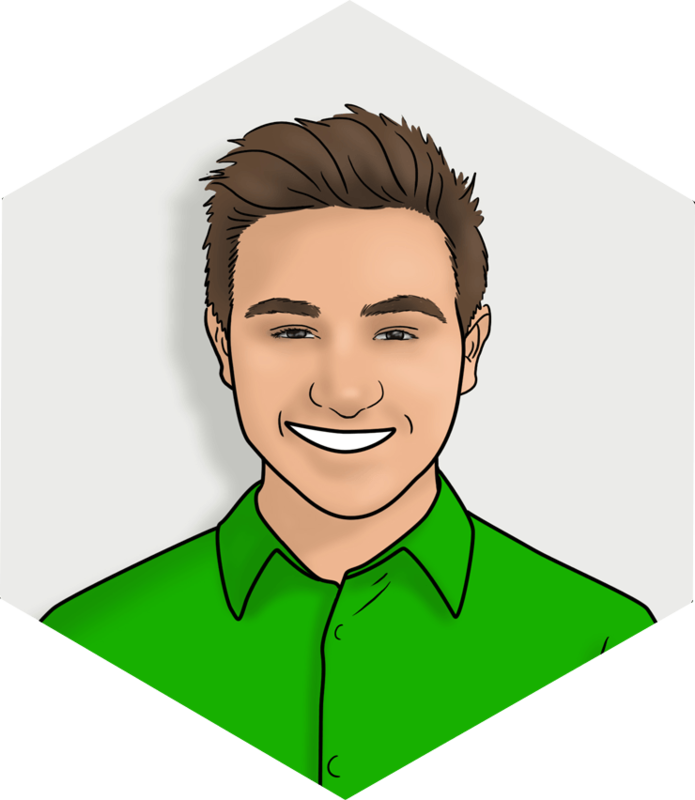 Out of all the tools he has engaged with here at Liatrio, he has found himself gravitating towards Jenkins and Kubernetes the most. Jeff is particularly interested in micro-services and is eagerly waiting to see how far they go. He absolutely loves pair-programming and working in a team oriented environment to produce something useful. When Jeff is not doing anything software related, he enjoys reading, listening to music, watching movies, and hanging out with his friends and family. Before college, he played club soccer and was a competitive swimmer year-round. He still enjoys playing pick up soccer and swimming a few laps every now and then. Though he is not a connoisseur, Jeff is a big fan of beer and always enjoying going out for a drink! His favorite books are Lost in the Cosmos, The Brothers Karamazov, and Either/Or.